Several years ago, I was invited to write a book on Andrew Jackson and the origins of the Democratic party for ABC-CLIO. While I was grateful for the opportunity, the book was marketed as a reference book, with ancillary material included that I thought detracted from the narrative and a price that deterred widespread sales to the public. Thankfully, the editors at ABC-CLIO agreed to let me approach UT Press with the idea of publishing an affordable paperback edition. We stripped away all of the ancillary material to leave the main narrative and took out some of the material on political culture. I also added some new material, especially on Martin Van Buren. 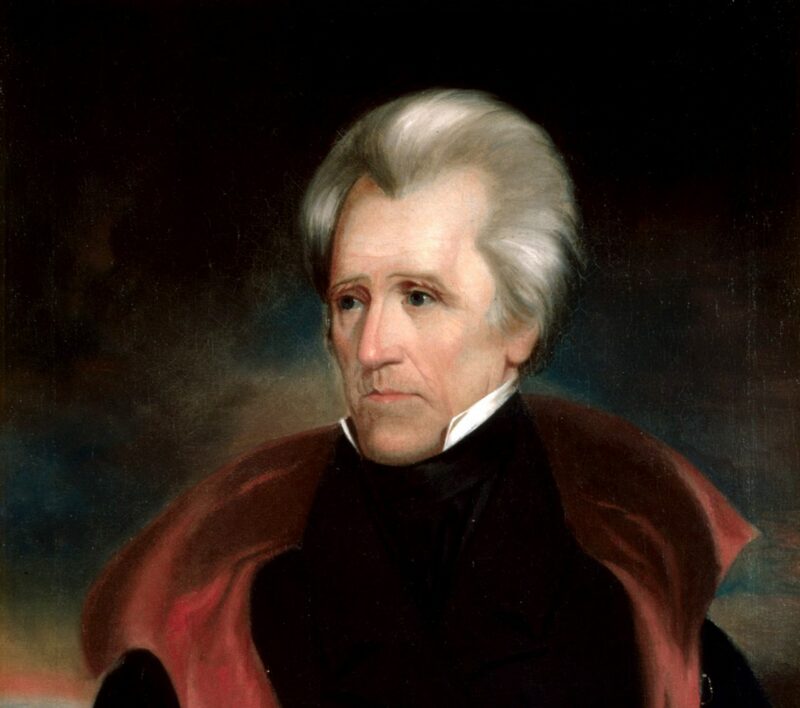 The result is Andrew Jackson and the Rise of the Democratic Party.